On Saturday, November 17, 2018, our mother, friend and inspiration, Betty Evans Kinsella (Robson), passed away peacefully at the age of 84. Preceded in death by her husband Dan and daughter Mary Kathleen, and her brothers, Joseph and Gordon, she is survived by her three sons, Michael, Patrick and Daniel, two grandchildren, Jennifer and Devin, and many nieces and nephews. 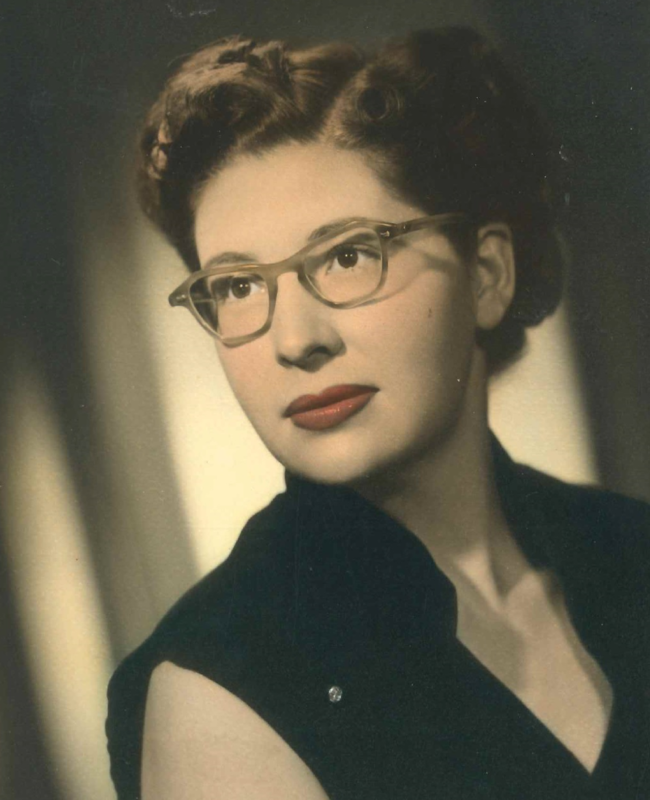 Born in Tucson, Arizona, Betty lived the past 50 years in and around Everett, Washington. 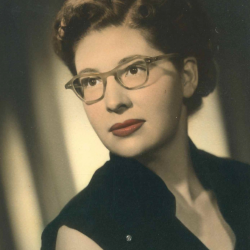 Known for her unfailing sense of humor, wit and cheerful demeanor throughout her life, Betty connected with just about everyone, young and old. She brought her fabulous, fearless cooking skills to work every day in the kitchens of Providence Regional Medical Center Everett, where she worked at the Colby Campus for 35 years. Happily for us, she also taught her children how to cook. A voracious reader of books and newspapers, Betty was curious about and aware of the world, and never let her right and responsibility to vote pass by. We will remember forever her unconditional love, strength, resilience and humor, and honor how she made us better people. In her spirit of helping people and making the world a better place, particularly for women, we encourage donations to the hardship fund of her local union, OPEIU #8, or to the Women’s Health organization of your choice.